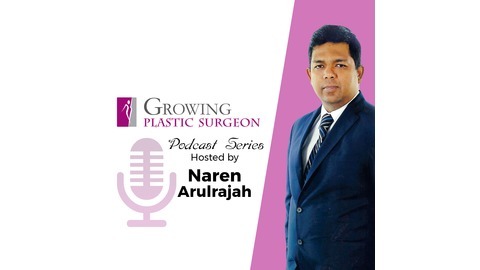 Marketing Podcasts for Plastic Surgeons. Dr. Joe Niamtu is an internationally-known facial cosmetic surgeon, author, and teacher. He is a sought-after lecturer and instructor, frequently featured in print and television media, and has authored a variety of publications on cosmetic surgery. Yet he is best recognized for the stunning results he delivers to male and female patients throughout the Richmond, VA area. The doctor’s unequivocal expertise has been acknowledged through numerous awards such as Best Cosmetic Surgeon, Best Plastic Surgeon, and Best Plastic Surgeon to Take You Back 20 Years. Dr. Niamtu’s impressive academic credentials include dual Fellowship status – in the American Academy of Cosmetic Surgery as well as the American Society for Laser Medicine and Surgery. He also holds two Board certifications, in oral and maxillofacial surgery, and cosmetic facial surgery. His practice focuses solely on cosmetic facial surgery, and Dr. Niamtu enjoys surgical privileges at a number of area hospitals. 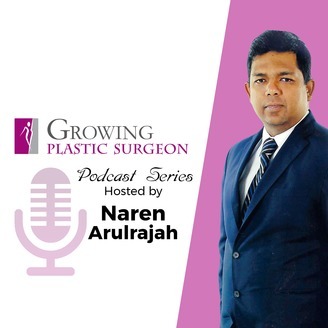 The post How to Grow a Practice After Residency with Dr. Joe Niamtu appeared first on GrowingPlasticSurgeon.